As a fishing guide, people look to me because I have an in-depth knowledge and love of the sport. Raul will show you the latest techniques in crank baits, swim baits, top water baits and plastics. A fishing guide's job is to show people the best spots to fish, the best techniques and the best types of baits, to use in a particular part of the lake. 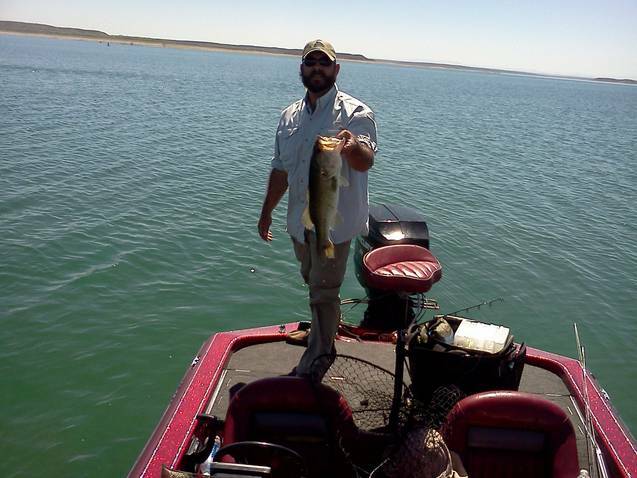 Raul Cordero, is experienced in many rivers and lakes in the Country, but specializes in Lake Amistad and Falcon Lake. Experience in all aspects of game fishing, using the latest winning tactics. These are the secrets to winning tournaments. All levels of experience - beginners, intermediate and advanced anglers are welcome. 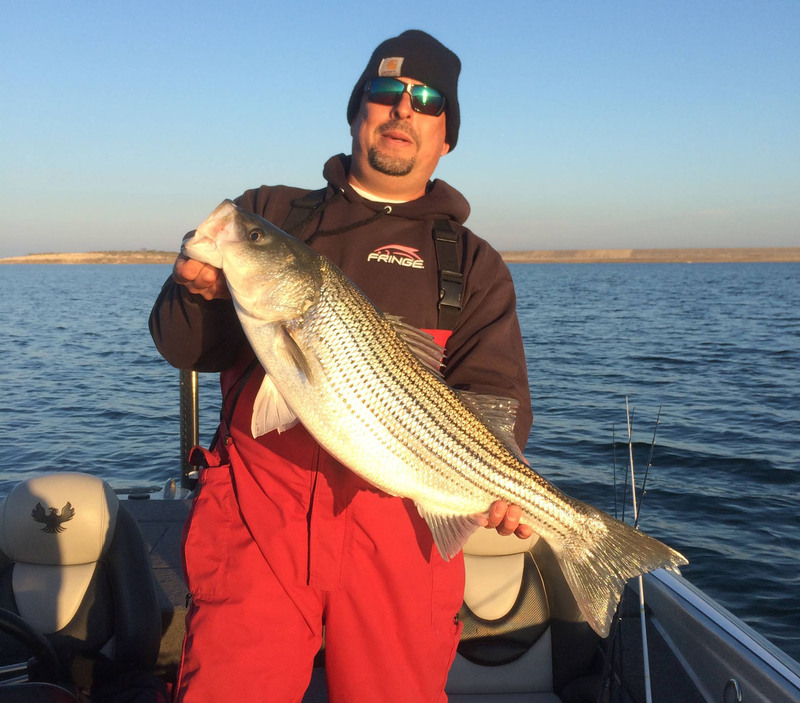 Book a Trip with Raul Cordero, enjoy a day out for trophy fishing in beautiful and in tranquil surroundings here on the "big blue" (Lake Amistad - Del Rio, Texas).